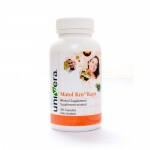 Km herbal formula in capsules. 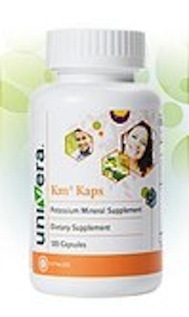 Km Kaps: 6 month supply or wholesale. 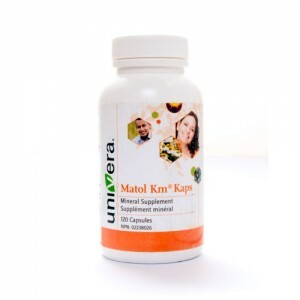 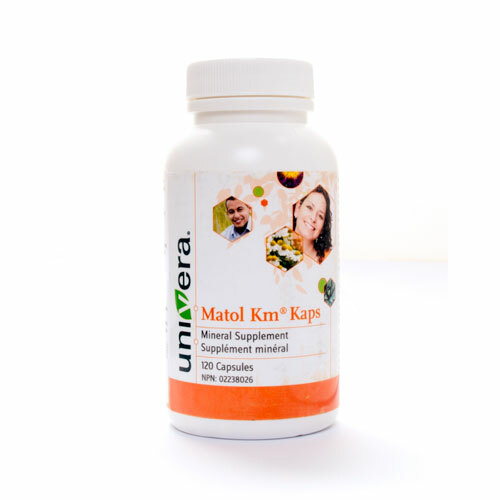 The same great Matol® Km herbal formula is available in capsules.